It’s all good. Bruno Mars opened up in a new interview about Kanye West’s rant against him during a 2013 concert, and revealed that he has no hard feelings towards the “Famous” rapper. 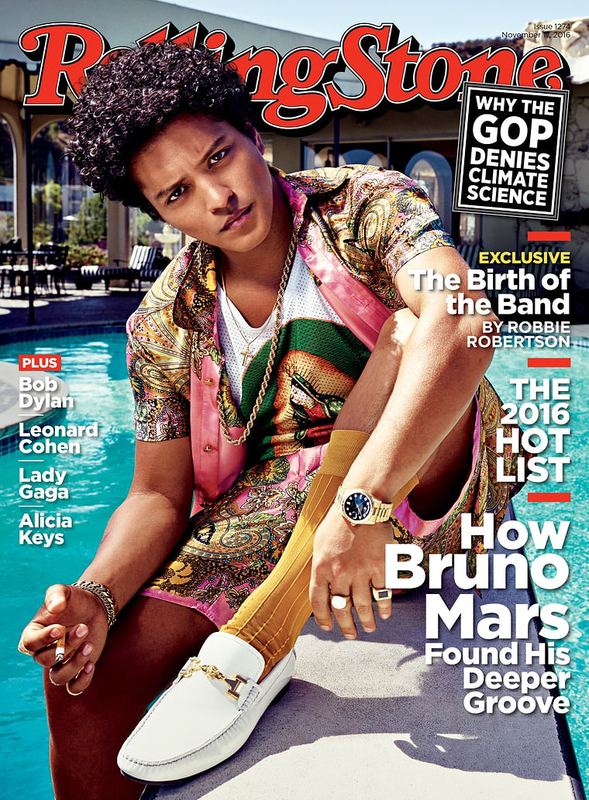 Speaking with Rolling Stone for their latest issue, Mars (real name: Peter Gene Hernandez) explained why he doesn’t hold any resentment toward the controversial hip-hop star. "It&apos;s Kanye — bottom line, at the end of the day, we need Kanye," he explained to the music bible. "But what he said wasn&apos;t a sting. You can come at me all you want — I&apos;ve set myself up for that. But I am my own biggest critic." Despite West’s dis, Mars went on to say that the “Stronger” rapper ended up saying sorry for his heated remarks, and there are no hard feelings between them. Another superstar Mars has major respect for? None other than Beyoncé, who he teamed up with at the 2016 Super Bowl halftime show. "She&apos;s not f–king joking around. She&apos;s going to get onstage and show everybody why she&apos;s the best every single time,” he raved about Queen Bey. "She&apos;s got that monster in her."